As you probably have seen already on my Instagram, I recently graduated from Highschool. 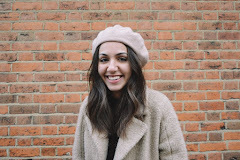 For that big event, I really wanted everything to be perfect, which is why I also bought a few new bits and pieces that I'd like to share with you today and that were essential for me on my prom. 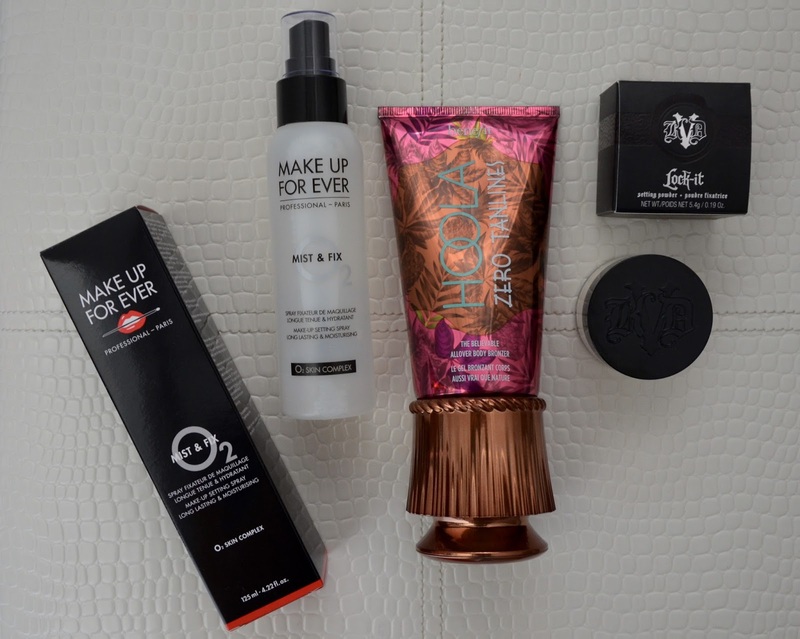 Lets begin with the beauty items! First of all, I ready needed a new fixing spray and was recommended the MAKE UP FOREVER MIST&FIX SETTING SPRAY. You get 125ml for 24,95€ at Sephora, which was totally fine with me. Nevertheless, I can't really give a final opinion on the product yet, but I'll keep you updated via Instagram or Twitter. Next, I got the HOOLA ZERO TANLINES ALLOVER BODY BRONZER by BENEFIT. As my dress was very light and I didn't have the possibility to go to vacation or tan before the big night, I figured why not simply help a little out with a bronzer? Even though it cost me 33€, I really do think that it was a good 'investment'. Last but not least, I got the KAT VON D LOCK IT TRANSLUCENT POWDER to set my finished makeup. As I hadn't researched a whole lot before buying it, I first of all wanted to try it out in this miniature which costs 15,95€. Next, I want to show you my jewellry. 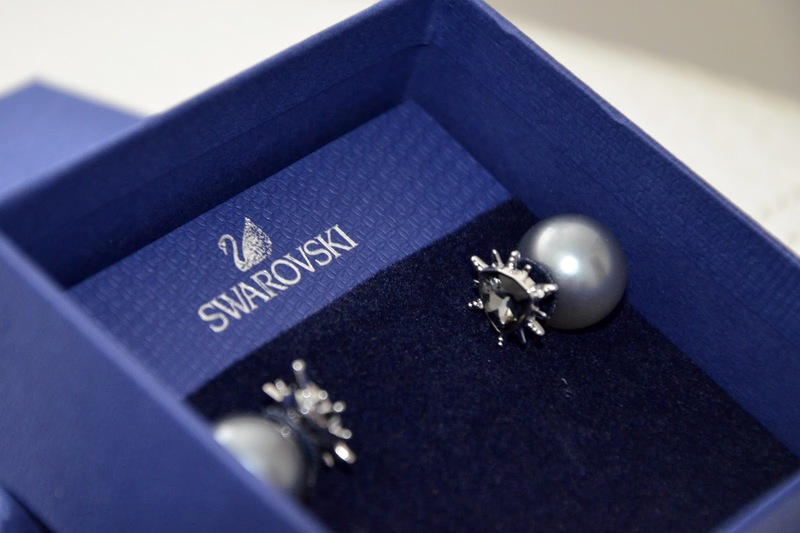 I got my earrings aswell as the ring from Swarowski, who has a great Sale right now ( at least in Luxembourg ). 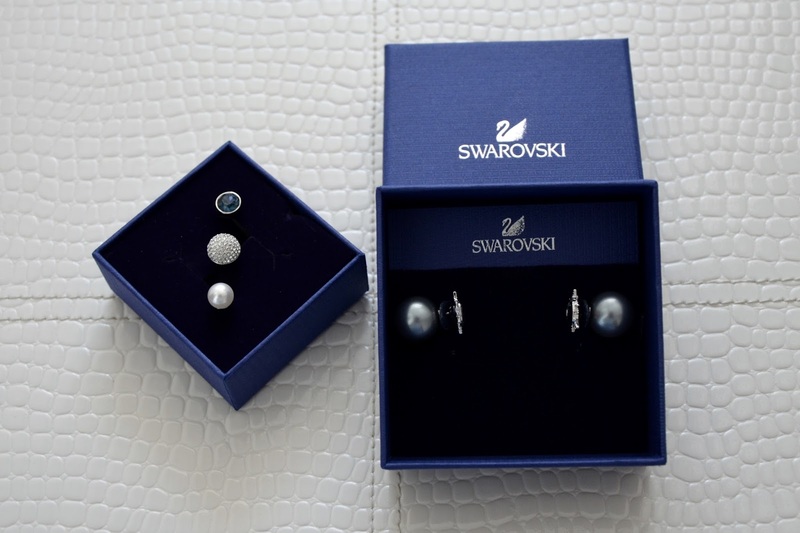 The earrings usually are sold for 69€, but due to the Sale I got them for 41,40€. I was searching for a similar pair for quite some time. They remind me the classical pearl earrings from Dior, yet they have a little something special in the front which I personally really like. 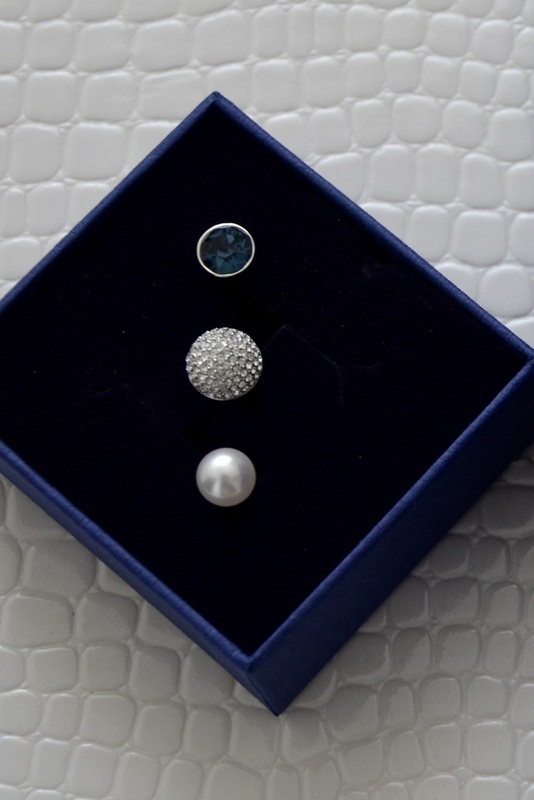 Also, you can simply exchange the pearl in the back and wear the earrings as simple studs. As for the ring, I got it for 83,30€ instead of 119€. I have never seen a similar design in a ring and was intrigued by the way it looked on, so I really had to have it.